Start taking classes at Raw Pilates and other studios! At Classical Pilates London they believe Pilates is a training for Life. 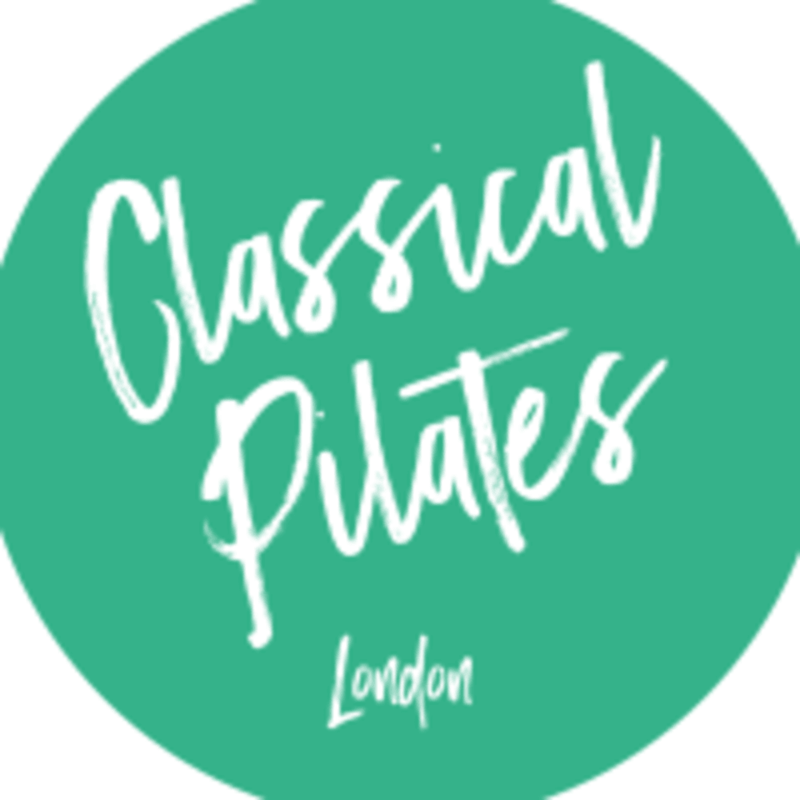 Classical Pilates London is a fully equipped classical Pilates Apparatus Studio situated within The Laboratory Spa & Health Club (Mill Hill). However, you don't need to be a member to come along. Whether you are new to Pilates, recovering from an operation or injury or a highly skilled athlete, the Pilates Method works like no other discipline. Expect to be challenged and invigorated. You can achieve a longer, leaner, fitter body with improved posture. This studio is located at The Laboratory Spa & Health Club (Mill Hill Branch) 1a Hall Lane Mill Hill London, NW4 4TJ. We have free parking within The Laboratory's car park.